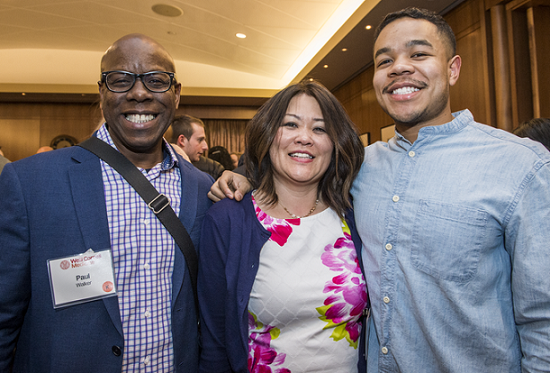 The Alumni Association and the Office of Alumni Relations sponsor events year-round for alumni and friends in New York City and across the country. Annual events include the Rogosin Scholars Reception, Family Day, International Fellows Reception, Award of Distinction Dinner and the Dean’s Circle Dinner. Reunion occurs on a biennial basis - with the next taking place September 23-24, 2016. Please visit the calendar for dates and details of upcoming events and also check out our photo gallery to see photos from our recent events. Stay connected to your fellow alumni. Discover the latest alumni news and updates. 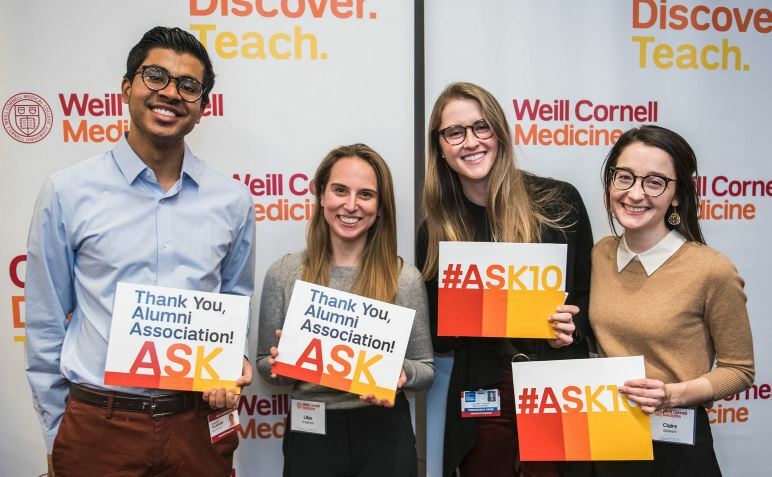 The WCMC Alumni Association proudly supports and engages Weill Cornell medical students throughout the academic year by hosting or co-hosting exciting educational, networking, and community-building events. See photos from our various events here.